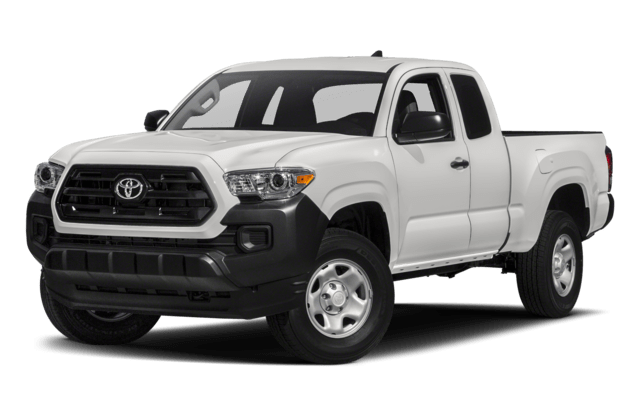 Why Pay More for the Tacoma? 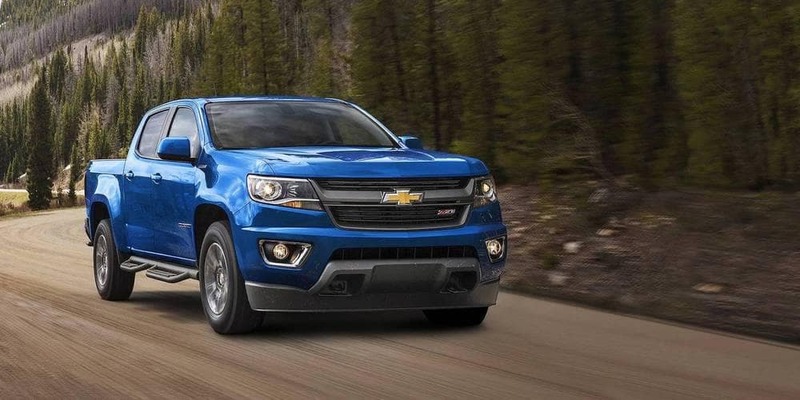 In addition, the Colorado has the upper hand in base trim performance, returning 41 more horsepower than the base trim Tacoma. 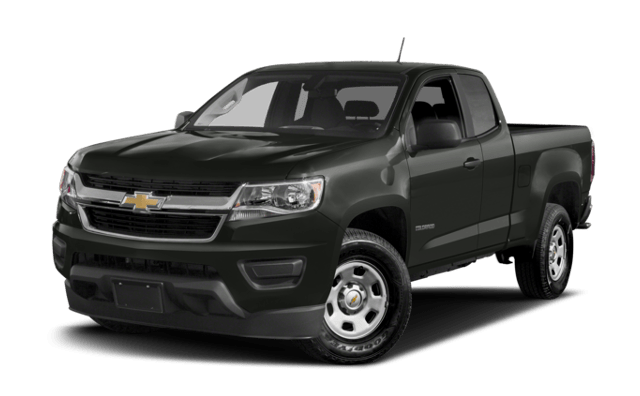 Why pay more for a truck with less power? 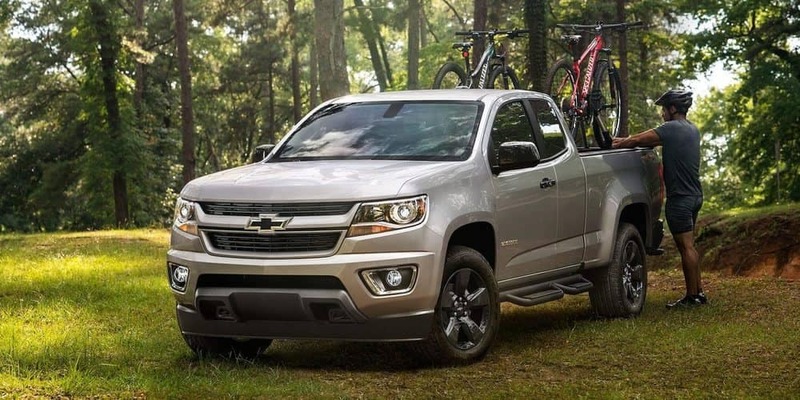 On top of that, you can equip the Colorado with an efficient, high-torque turbodiesel engine. It’s a smart choice for drivers who want the power of a full-size diesel truck with the advantages of a mid-size model. See the difference in person. 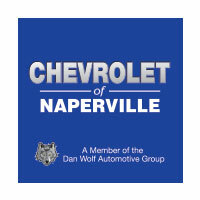 Test drive the new Chevy Colorado at Chevrolet of Naperville today! Before you arrive, be sure to apply for financing online.